Nissan Motors India today said they will launch four new vehicles this fiscal year in order to treble their sales from 37,000 last year to about 100,000 next year. The four new launches include two new variants and two new vehicles. 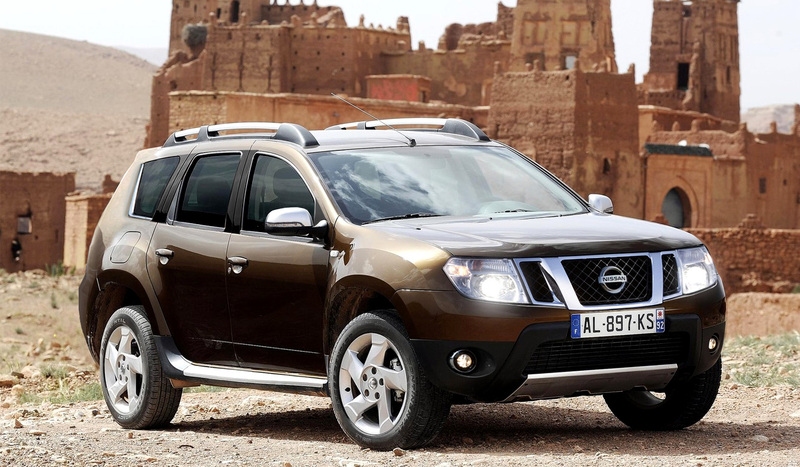 The new vehicles could include Duster based Compact SUV and another from Datsun's stable. The two new variants could include Micra Classic and Sunny CVT. However, the first one to come could be a Micra Classic and could be launched as early as July 2013. "Nissan India intends to sell as many as 1 lakh units in the domestic market this fiscal, even as we want to continue to improve our exports performance from here, which stood at 1.3 lakh units last fiscal," newly-appointed Nissan India Operations president and MD and CEO of Nissan Motor India Kenichiro Yomura told at a select media briefing here. Admitting that the Evalia could not get the expected market response and citing the reason that the Japanese carmaker could not communicate properly the car to the consumers. He further said, from now onwards, the company will ensure that they communicate the fuel efficiency and affordability of the vehicles.